Choose our experienced taxi drivers for taxis Swanley that you’ll reach your destination on time, every time. Serving clients throughout Swanley, we provide a professional 24/7 service for a cost-effective price. Our drivers are licensed by the local council, which proves our proficiency in the industry. As well as this, we are always there when you need us, due to our availability over the phone, through a mobile application, and on web browsers. Call for one of our mini cabs Swanley, you won’t have to worry about parking, traffic, or busy junctions, as our team comfortably drive you to your intended destination. All our drivers are familiar with Swanley and the surrounding area, and we utilise the quickest routes to increase efficiency. This makes us a leading local taxi service, as our team proudly serve your area. 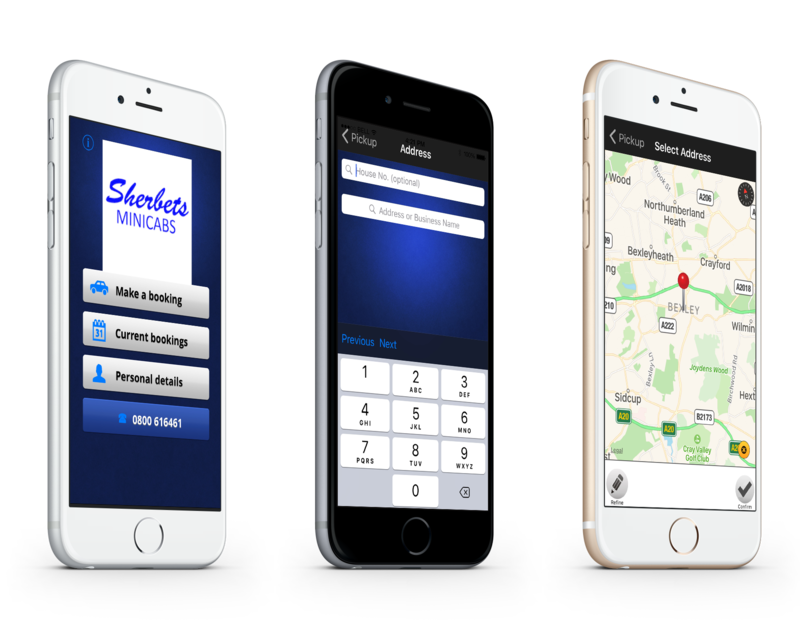 Sherbets Mini Cabs provide Airport Taxis Swanley areas,with exceptional transport links and competitive prices, we should be your one-stop-shop for airport transfers in the UK. Our 8-seater cabs comfortably carry your luggage, while our friendly drivers safely take you to your destination. Both London and Southampton airports are easily accessible, and our drivers are familiar with the best routes to decrease driving times. Contact our professionals, in Swanley, for further details about our local taxi services.